Mustafa Kemal ATATÜRK greatly emphasized the importance of education upon the founding of the Turkish Republic. Within this framework, Atatürk requested and guided the establishment of the Turkish Education Association in 1928 for the sake of promoting qualified Turkish schools. İsmet İnönü, who later became the second president of Turkey, was the first chairman of the Turkish Education Association (TED). TED’s emblem reflects the history of its founding with the crescent moon from the national flag, the torch as a symbol of education embraced by the association and five stars to show gratitude and respect to the five original administrative committee members. 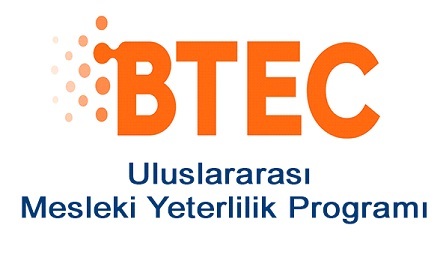 TED Kayseri College was founded in the year of 1966 with the aim of enabling children in Turkey to benefit from equal and qualitative education opportunities. Starting as an association, TED Kayseri College developed into a foundation in the year of 1975. Today TED Kayseri College is a continually developing family with more than 1300 students,114 teachers and with its thousands of alumni since 1968.